Globalink Manufacturing Solutions provides International & Domestic Shipping Solutions that will provide you with a worry free shipping experience that saves you money. Shipments are monitored and controlled by competent staff in our U.S. headquarter facilities. Our people have years of experience with International and Domestic shipping and are keenly familiar with the all that goes into getting your product where it needs to be, when it needs to be. 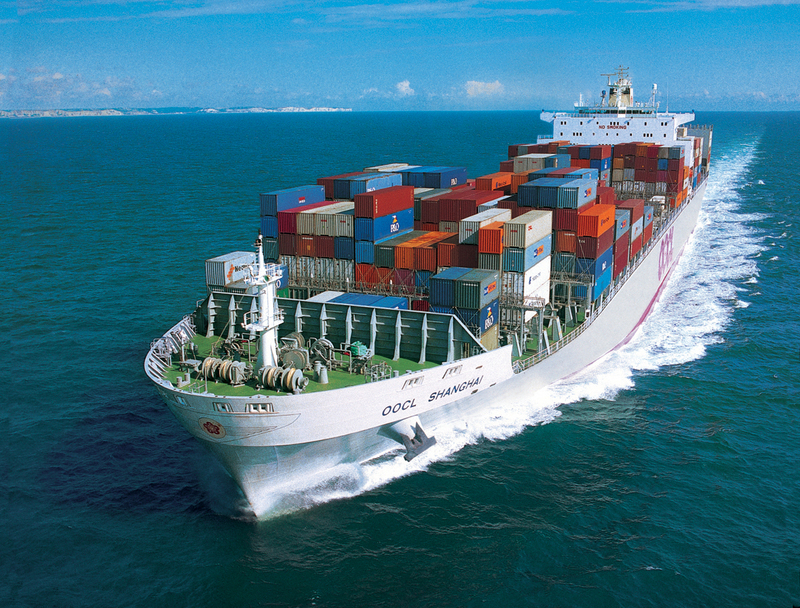 Globalink ships to ports on both coasts of the United States and many locations in Europe. Globalink can arrange delivery of your products or components via standard packaging or full container directly to your door, warehouse, or distribution center. Globalink ships containers on a regular basis and many times we have the ability to consolidate shipments of products or components in the same container. This allows you receive less than full container quantities without having to pay a full container price. Now that’s value! When you utilize our shipping services you get all exportation, importation and international shipping issues handled by professionals. We will even cover the sea freight shipping insurance free of charge. If you prefer to manage your own shipping logistics, you can arrange to have your products and/or components picked up directly from our factory. Our quality shipping services will make it seem like you are receiving your goods from a domestic manufacturer just a few hundred miles away. You should call Globalink today!